When Lucky Wishbone opened its doors 65 years ago, even Clyde "Buzz" Buzzard wasn't sure the revolutionary concept would work. Derald Fulton owned several traditional restaurants in Tucson and Phoenix. Fulton tried to convince Buzz there was a better way. "He felt a place that you charged less money, no tipping, they take it from the counter, boxed and bagged," Clyde Buzzard explains. "Back then it was a heck of an idea. You know, we thought it sounded odd." 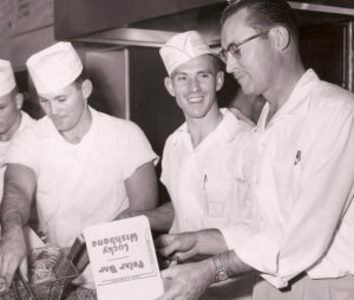 But that odd sounding idea turned out to be Tucson's first fast food restaurant. 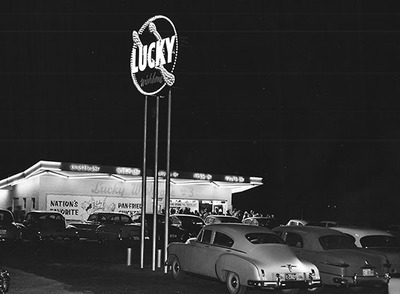 Lucky Wishbone opened in July 1953. "The day we opened we were busy," says Buzz. "It's been busy ever since. 65 years later it's still the busiest store of all seven." 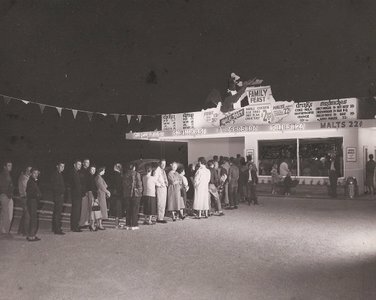 In 1954, the second location opened at Broadway and Swan, with Buzz in charge of the operation. "I look back, a kid, I'm not sure I had any idea what I was doing." Buzz and two other families have split up the seven stores around Tucson. He still owns the store on Swan and also the Lucky Wishbone on Harrison. The location at Broadway and Swan is known as much for its neon sign as it is for its food. 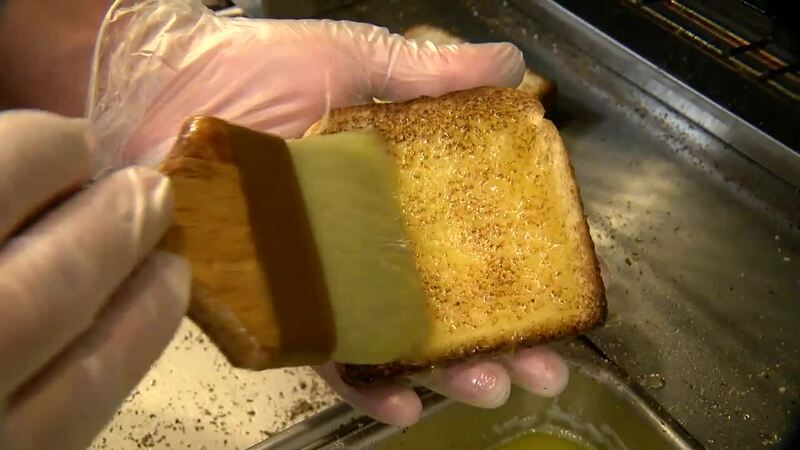 Buzz says Lucky Wishbone has stayed true to its roots as a fried food eatery. After all, nobody comes to his restaurant looking for a salad. "Good food and good service," Buzz proudly says. "It's good food, and you can eat healthy every day if you need to, but not everybody does that. And even they maybe cheat. One guy says when his wife is out of town he can eat Lucky wishbone. So on your cheat day, you can eat Lucky Wishbone." At 87-years-old, Buzz is still very involved in his restaurants. He still comes in every day to check on the operation. "I change the filters in the air conditioning on the roof, and fix the coolers." It's that hands-on approach for 65 years that has made Lucky Wishbone Absolutely Arizona.